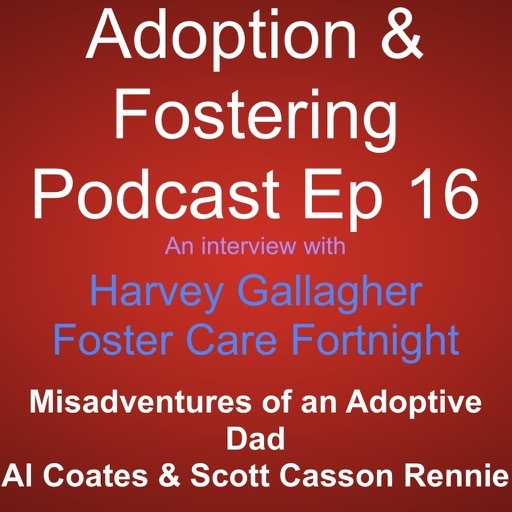 This week we chat to Harvey Gallagher the CEO of the Nationwide Association of Fostering Providers. 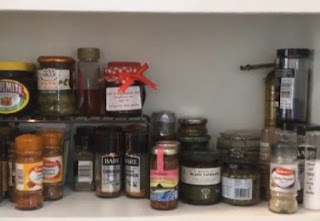 It's #fostercarefortnight and he shares his thoughts on weaknesss and strengths of the foster care system as well as the challenges of professionalisation and what the future holds. 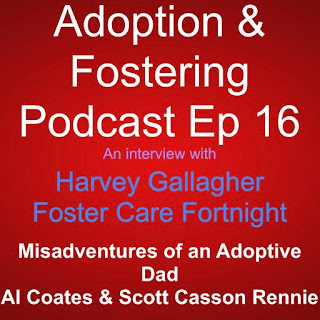 As always Scott and I indulge in a little light banter and share our own experiences of being foster carers and thoughts on it all. Thanks for downloading and listenting.